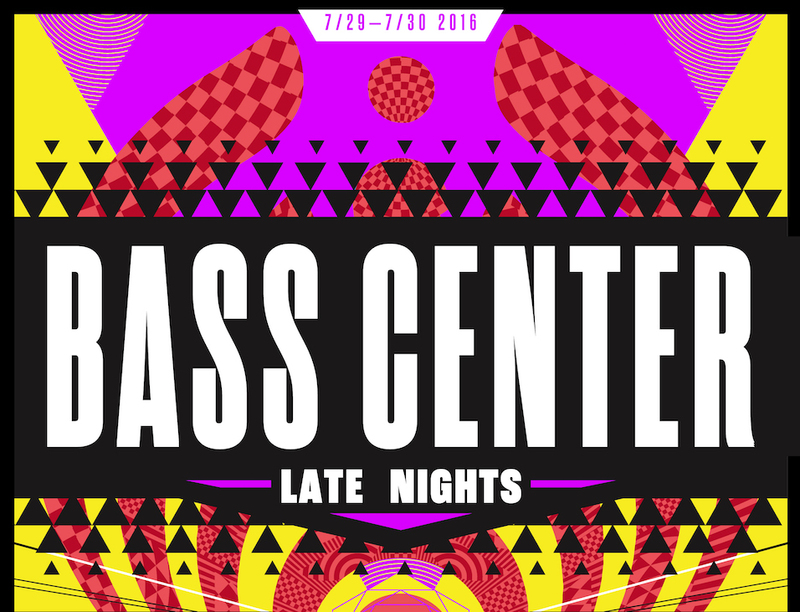 Bassnectar | BASS CENTER LATE NIGHTS! 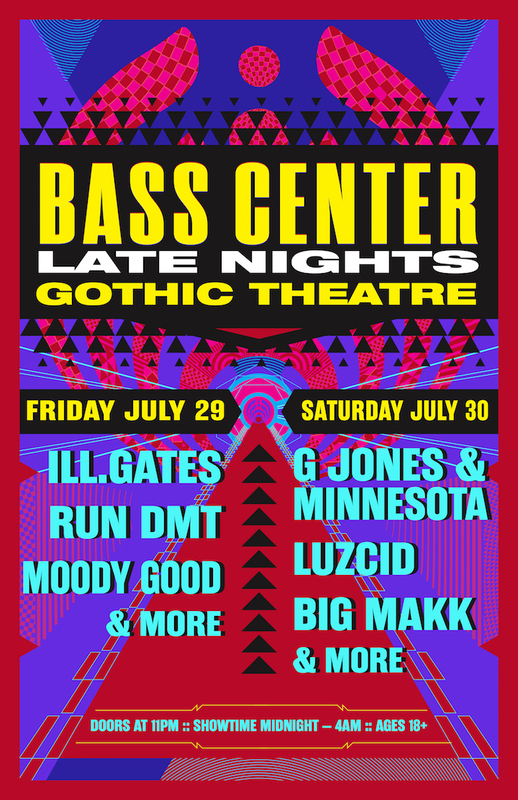 Now we are announcing the lineups for our Bass Center Late Nights! 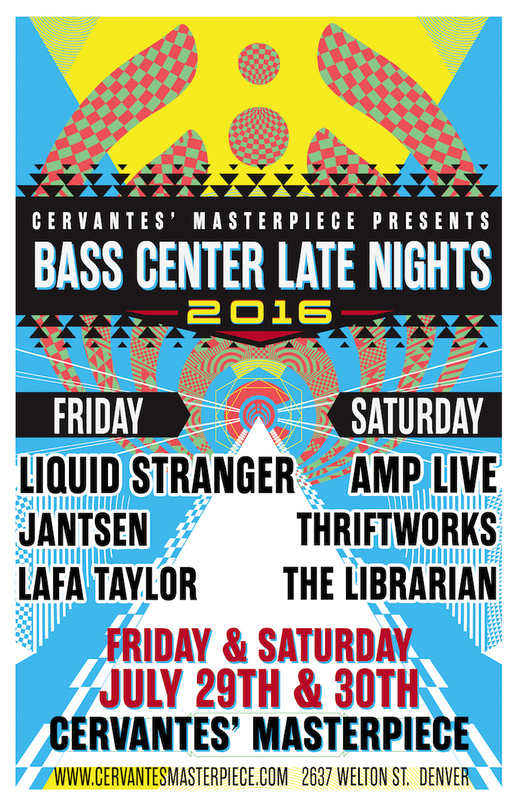 Open late night 7/29 + 7/30 to camping pass holders only! 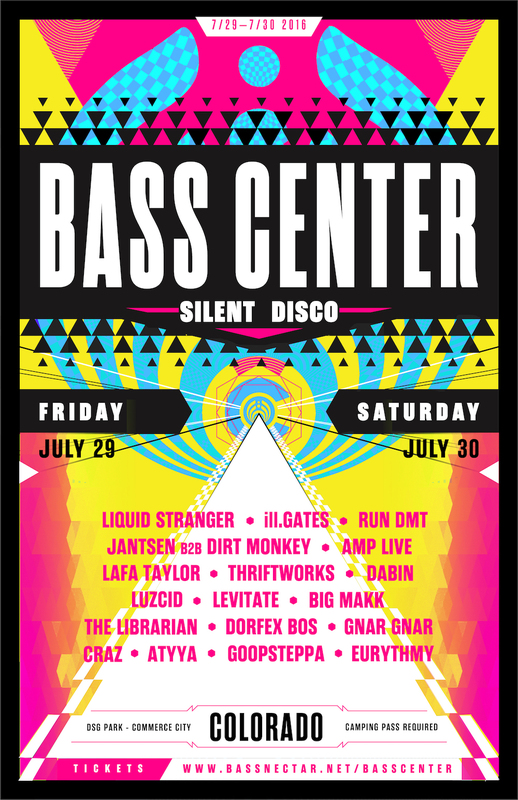 PLEASE NOTE: Bass Center Camping Passes are now sold out! Want to add a camping upgrade to your tickets? 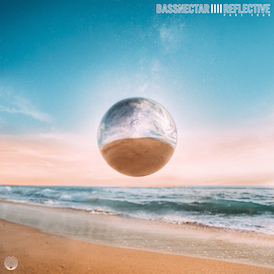 Tickets on sale Friday 6/3 at 10am MTN! This is going to be one for the books!! !